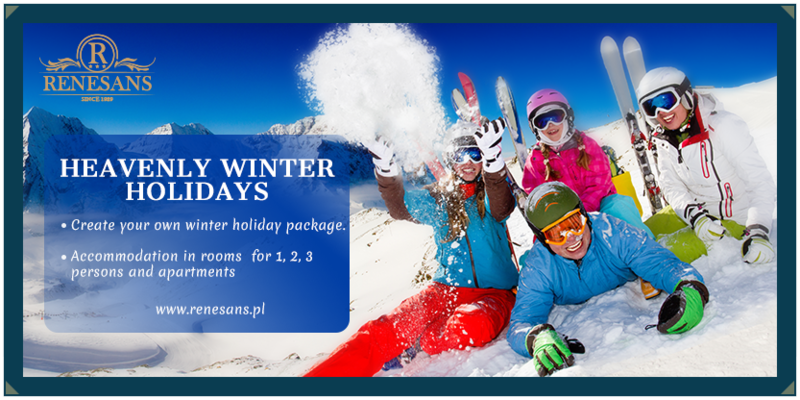 Create your own winter holiday package. – served lunch-dinner: soup, main dish and something to drink. – skiing or snowboarding instructor. TELL US ABOUT YOUR NEEDS AND OUR PROFESSIONAL PERSONNEL WILL TRY TO MEET THEM.